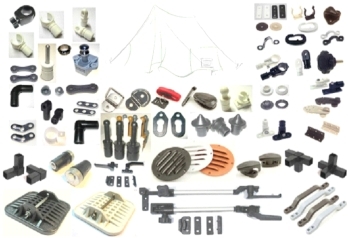 A wide range of useful hardware for your camping and outdoor requirements. This stock includes gazebo and tent-pole fittings. Click on the link below to download a PDF version of the catalogue (approx. 3.5 MB file size). 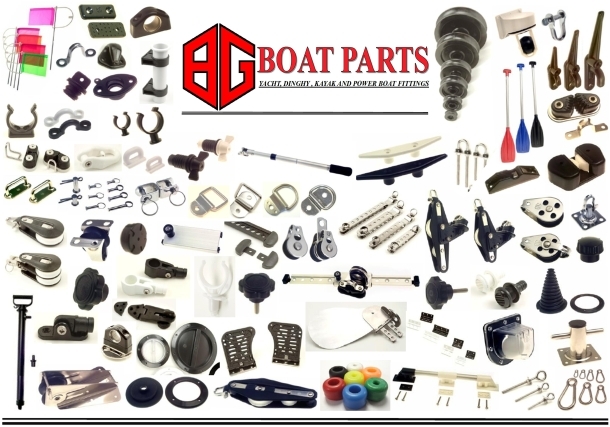 Coega Leisure is the wholesale distributor of the BG range of Boat Parts. Manufactured in South Africa, all of their products are of a very high standard. Download our stock catalogue for BG Boat Parts by clicking on the link below.